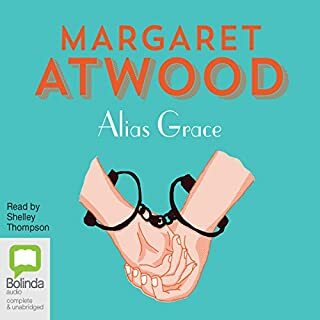 Sixteen years have passed since Grace was locked up, at the age of 16, for the cold-blooded murders of her employer and his housekeeper/lover. Her alleged accomplice in the crimes, James McDermot, paid the extreme sentence of the law and was hanged on November 21, 1843. But some thought Grace was innocent, and her sentence has been commuted to life imprisonment. After a spell in the Lunatic Asylum she now claims to have no memory of the murders. This Original multicast drama piece blends history with fiction to tell the story of Jonah and his rise to fame through war, disease, ruin and riches. London, 1337. 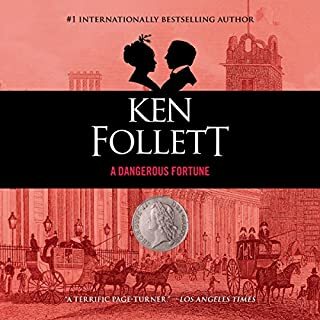 England is at war, and the King is in financial straits, meaning that Jonah's hard-earned business and fortune hang in the balance. 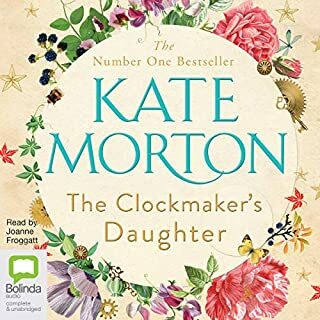 A far cry from his humble beginnings as a draper's apprentice, Jonah is now one of the influential merchants in England, and he manages to secure the hand of the daughter of one of the most powerful and dangerous nobles in the country. As Jonah's wealth and prominence grow, so do his enemies and the threats they bring - and even Jonah's close relationship with the King doesn't guarantee security. The King is at war, and he wants Jonah there beside him. 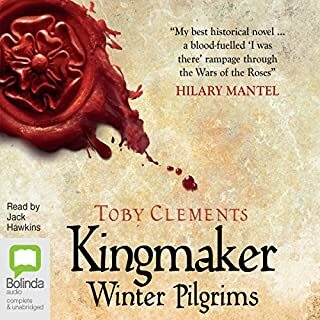 Told in three parts, hear Medieval London come to life in this historical epic, Audible Original's most ambitious production to date. 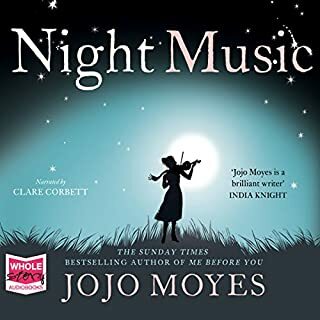 Narrated by Miriam Margolyes, OBE (Harry Potter and the Chamber of Secrets, Romeo + Juliet, Mulan) and starring Douglas Booth (Riot Club, Loving Vincent, Shelley) as Jonah and Samuel West (BAFTA nominated; Mr Selfridge, Howards End) as Willcox. 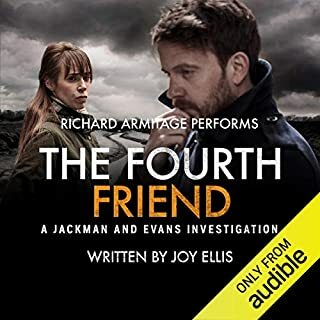 Also featuring: Josephine Arden, Timothy Bentinck, John Banks, Clare Buckfield, Elliot Chapman, Oliver Coopersmith, Raymond Coulthard, Gareth David-Lloyd, Raj Ghatak, Joe Jameson, James Joyce, Barry McCarthy, Olly McCauley, Tony Millan, George Naylor, Tracy-Ann Oberman, Steven Pacey, Nicholas Pegg, David Schofield, Jane Slavin, Dan Starkey, Jonty Stephens, Julie Teal, Alexander Vlahos, Niky Wardley, Lizzie Waterworth-Santo, Samuel West, Finty Williams. 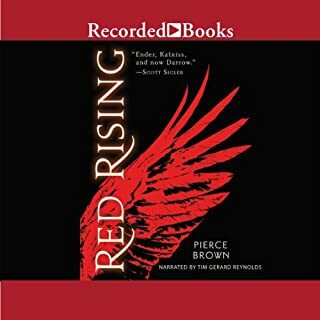 The second part of Audibles Scarlet City Series does not disappoint. 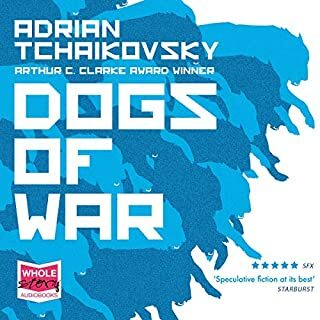 Obviously this needs to be enjoyed in order, and to be honest I don't think I've listened to a better trilogy for quite some time. 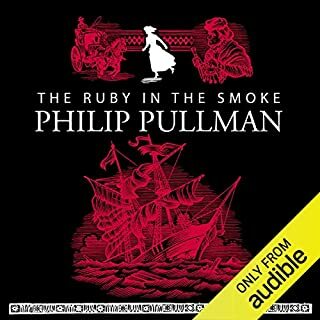 Along with the other two books in the series, this is highly recommended. Jonah has come of age, his influence is wider and his merchant empire is growing. Yet he still has enemies and with his growing influence come bigger problems as even the King starts to rely on him. Yet, it seems there are only very few people he can really trust to have his best interests at heart. This is an excellent continuation of a finely plotted story as we enjoy Jonah's clever machinations, savour his victories and watch over his frustrations. 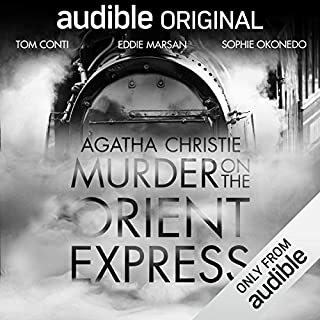 It's all superbly delivered with the same high quality narration by Miriam Margolyes, fine acting by the top quality cast and to my tastes at least perfectly executed sound effects and backing music. The character of the story is a little different with Jonah being an established man now but it's a very natural continuation. 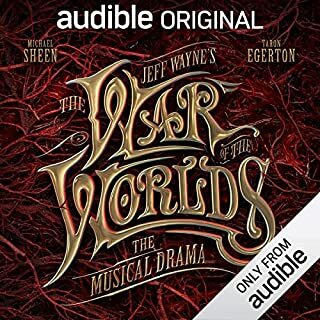 To my mind at least this is Audible hitting the absolute sweet spot with its Audio drama and I'd recommend it to anyone who enjoys the format. It's absolutely on the money. I was enthralled by every minute. History brought to life. The variety of accents & portrayals didn't confuse the listener. The backdrop of noises gave a depth to the imagination, you could almost smell it! I loved the music accompanying which placed it very much in the time. Shocking brutality of the time combined with the necessity to be cunning highlighted the listener to the reality of our ancestors survival. Can't wait for the next episode, Empire. A story following the life of a 14th century London cloth merchant doesn’t sound particularly riveting, but it is. Part II is just as enjoyable as Scarlet City: Apprentice. 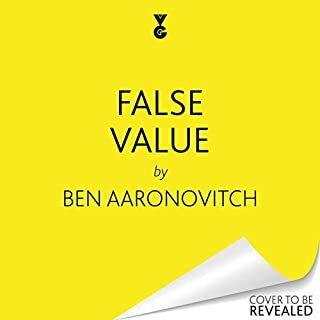 You’ll need to allow the story 30 minutes to get back into its stride, and you to familiarise yourself with the characters again, but when it does the twists and turns keep you hooked. Roll on 5th April ‘18 for the third and final instalment. 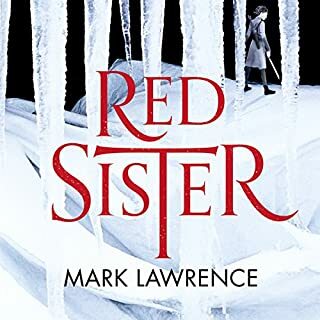 At the time of writing there are two 1* reviews due to not being able to load Scarlet City: Rise. Why?? If you have similar problems please speak with Audible Customer Services who should be able to resolve any issues. Leaving a 1* review won’t help and reflects negatively on a great production. I listened to the first part of the trilogy and it was fine. 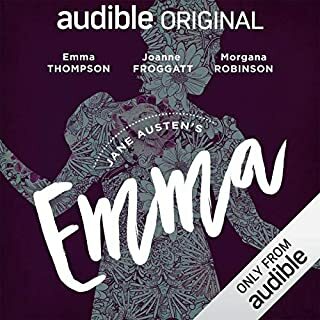 The performances are good on the whole as with this second part of the story, however the translation from German appears different now, more modern and full of Americanisms- which grate all the more because they are spoken by English actors. The characters have no depth and the main character is just petulant and irritating. I won't be bothering to finish the trilogy. cool, loved it, felt totally immersed in the story..
overall excellent, and very good actors. 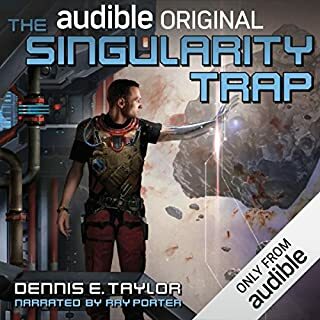 a worthy part 2<br />well done audible! This Is The Second Part Of This Beautifully Written And Acted Play. 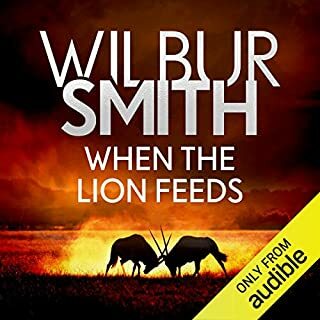 I Have Not Listened To An Audible Piece Like This Before, And I Cannot Wait To Listen To The Final Part. The story is enthraling and thoroughly enjoyable. I can't wait to listen to the final part to see where Jonah ends up. Waiting for part 2 was so worth it! 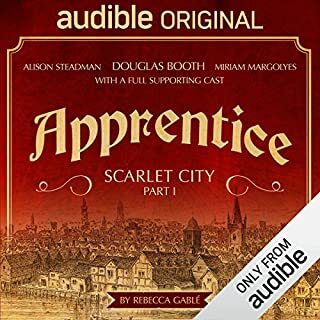 As the first part "Apprentice - Scarlet City" this second one is excellent and impeccably done. Too bad we have to wait until April for the third part! 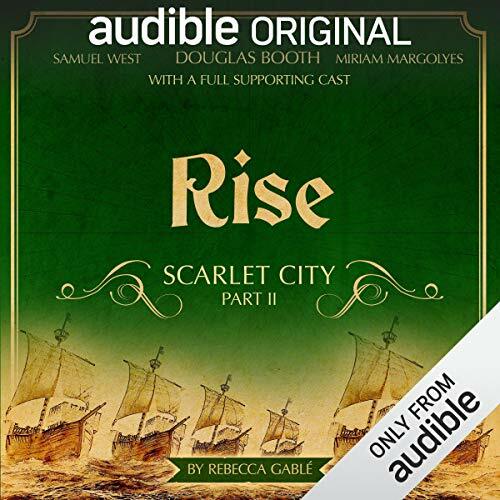 I hope Audible increases the amount of dramatic audio books with the quality of Scarlet City by Rebecca Gable.